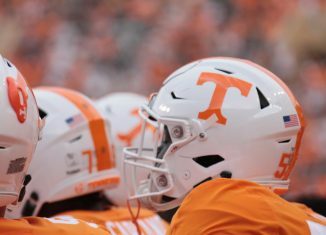 Tennessee will be making linebacker a big position of focus in their 2020 recruiting class. 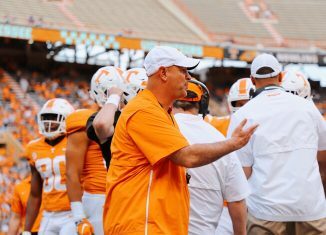 The Vols’ coaches have already offered 26 different players who are classified as linebackers in the 2020 cycle. 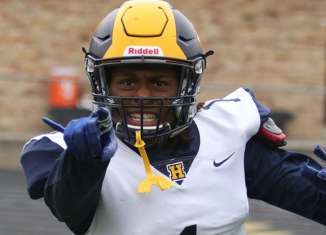 And UT’s coaches extended an offer to one of the top inside linebackers in the next recruiting cycle over the weekend. Jackson Bratton is a four-star inside linebacker who plays for Muscle Shoals High School in Muscle Shoals, Alabama. 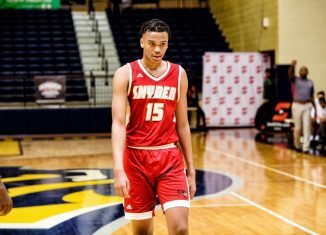 He came into Knoxville for an unofficial visit over the weekend, and Tennessee’s coaches gave him a scholarship offer while he was in town. According to the 247Sports Composite ranking, Bratton is the No. 144 overall player and the No. 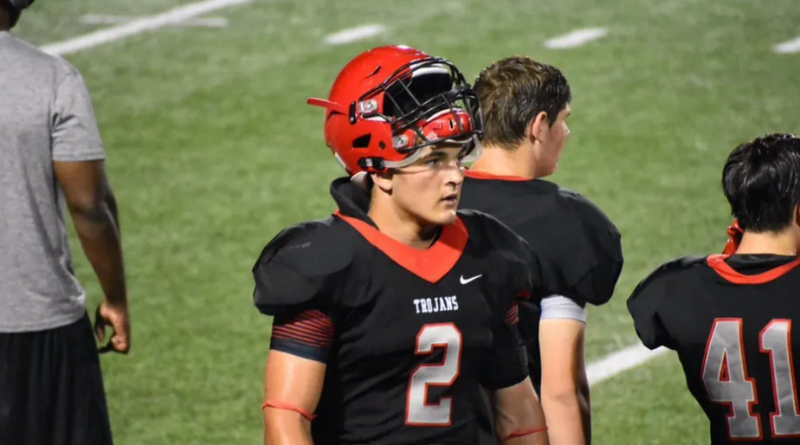 4 inside linebacker in the 2020 class. 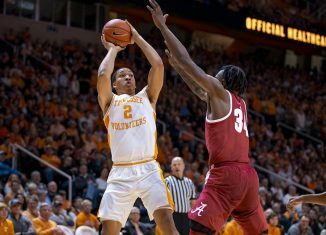 He committed to Alabama back in March of 2018, but that hasn’t stopped other schools — like Tennessee — from pursuing him. He holds offers from Auburn, Texas A&M, Nebraska, and Ole Miss among others. 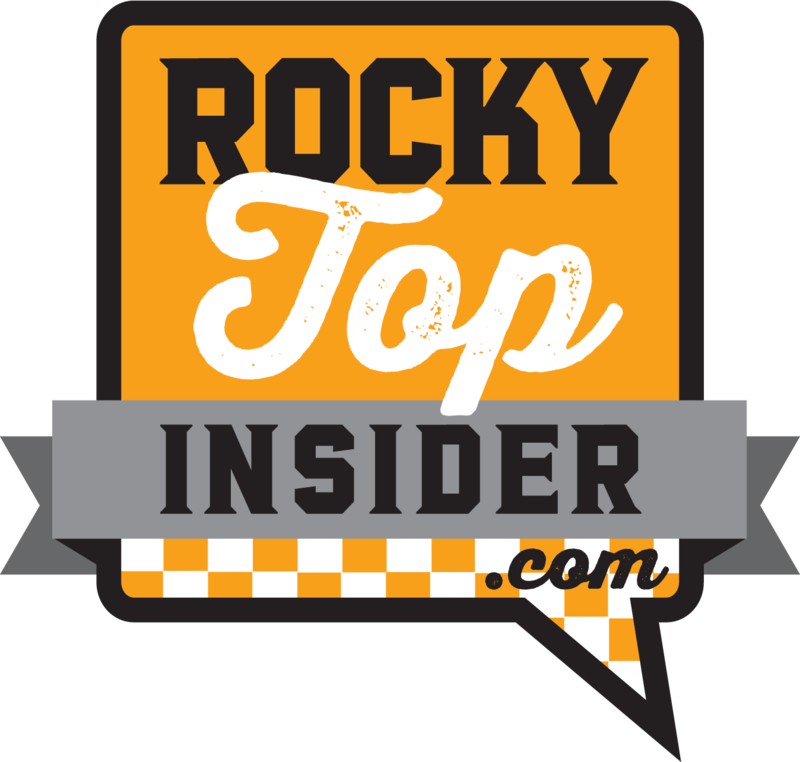 Make sure you become a member of RTI Premium today to get all of our in-depth recruiting coverage heading into National Signing Day! 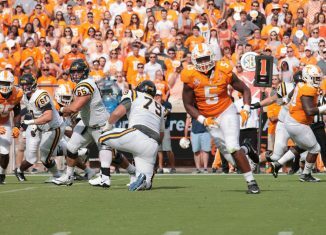 The 6-foot-3, 225-pound linebacker has had a relationship with Tennessee head coach Jeremy Pruitt for several years. 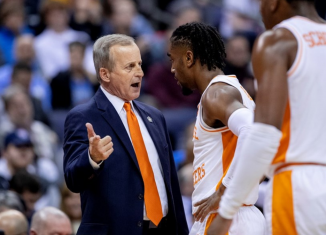 Pruitt recruited him at Alabama while he was their defensive coordinator, and he’s carried that relationship over to his time with the Vols now. 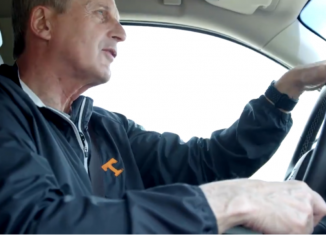 While watching Bratton’s film, it’s very apparent why Alabama and so many other schools want his services. Bratton has exceptional speed at the inside linebacker spot, and he’s a very savvy football player. He consistently makes smart reads on the field and takes correct angles on running backs or receivers running down the field. He tackles well and can play well in space if he’s left on his own to take down the ball carrier. He has the speed to play sideline-to-sideline, and he could probably play any of the four linebacker positions in a 3-4 defensive system. As a junior this past season, Bratton led his team with 155 tackles and also added seven sacks, two forced fumbles, two fumble recoveries, and an interception. He was named the Class 4A-7A All-Area Player of the Year by the Times Daily as well. 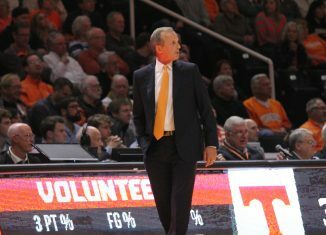 Pulling Bratton away from Alabama won’t be easy, but if there’s a team that can do it, it’s Tennessee. And that’s thanks to Bratton’s relationship with Pruitt. 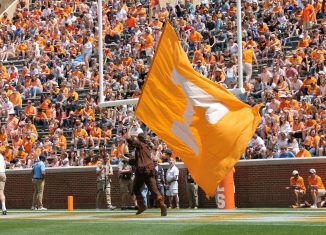 The Vols have the best chance of any other school of getting Bratton to flip, and it’s clear the talented linebacker is keeping his options open. 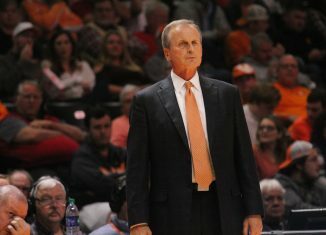 This weekend marked the first time Bratton visited Knoxville. 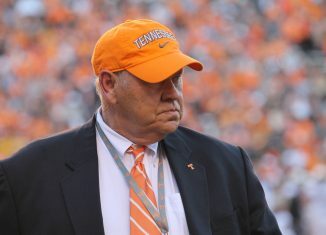 But you can bet Pruitt and his staff will try to get him to come back up to UT throughout the rest of this year.